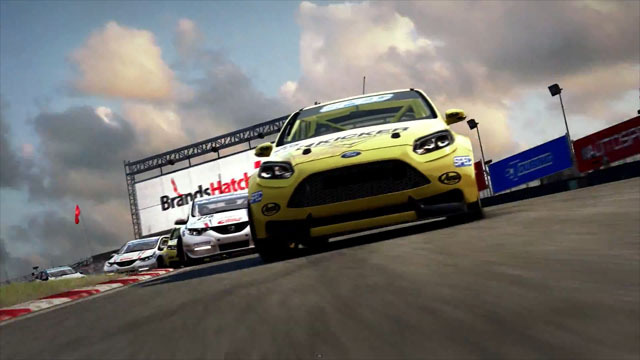 Codemasters promises that the upcoming GRID Autosport will be a more professional-minded take on the GRID series focusing more on organized motorsport disciplines and in their latest trailer they are driving that point home with a deep look at how Touring Car racing will be represented in GRID Autosport. It looks amazing and it seems like that is at least in part due to some real world input from BTCC drivers! Check out the trailer below to see for yourself!